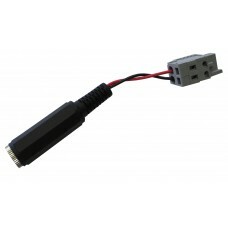 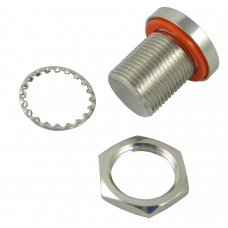 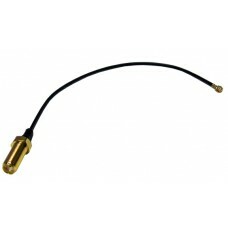 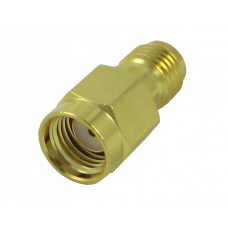 U.FL to SMA Female for GPS antenna, 152mm length with long 14.5mm SMA barrel. 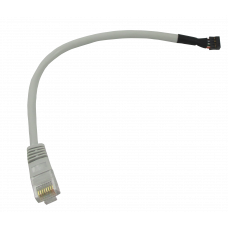 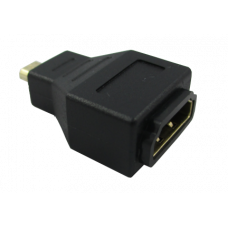 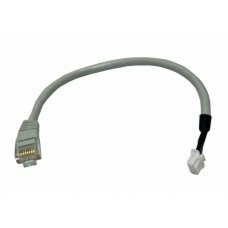 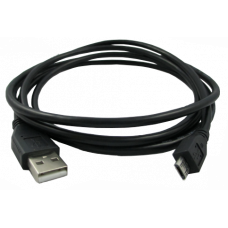 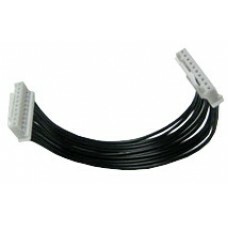 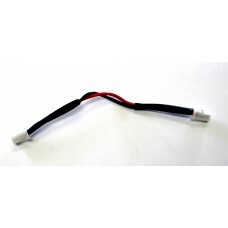 For applications which..
JST 4-PIN to RJ45, Ethernet cable..
Audio/Video Adapter cable for the GW2361..
4inch long, JST 10-PIN to JST 10-PIN..
2-PIN JST to 2.5mm Barrel Jack Power cable for use with GW2380, GW2382, and GW5100, boards ..
MMCX to SMA Female, 200mm. 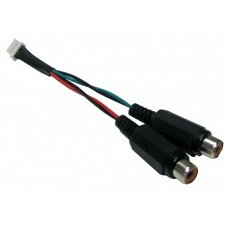 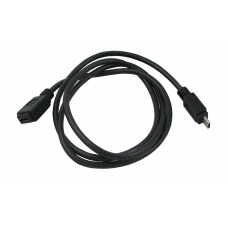 (Typically used with GPS MMCX connector on Gateworks board)..
Plug, TNC Connector for unused cable locations..
2-PIN WAGO To 2.5MM Power Supply Cable..
2-PIN JST to 2-PIN JST Cable..
GW10086 USB Type B Micro Male to Type A Male Cable, 6ft..
GW10088 HDMI Micro Male to HDMI Female Adapter Cable..
GW10093 Cable, RPSMA to SMA Adapter..
GW10094 Cable, USB Micro B Male to Micro B Female, Extension Cable..